I have been having a blast with Aurora HDR 2019! The new AI-powered Quantum HDR Engine does a fantastic job enhancing color and detail without the over-the-top grit that HDR is notorious for. In this article we’ll dive in to Aurora HDR 2019’s new features, what what I love about it, and a few things that I hope will be added or improved in the future. 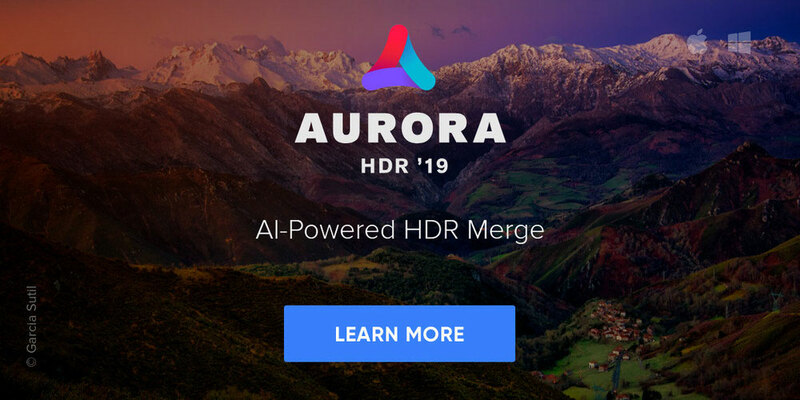 The biggest new feature in Aurora HDR 2019 is the completely rebuilt AI-powered Quantum HDR Engine. The new tone-mapping process reduces burned-out colors, loss of contrast, noise, and unnatural lighting caused by halos and unstable deghosting. The Quantum HDR Engine has been developed over the past three years in Skylum’s AI Lab. 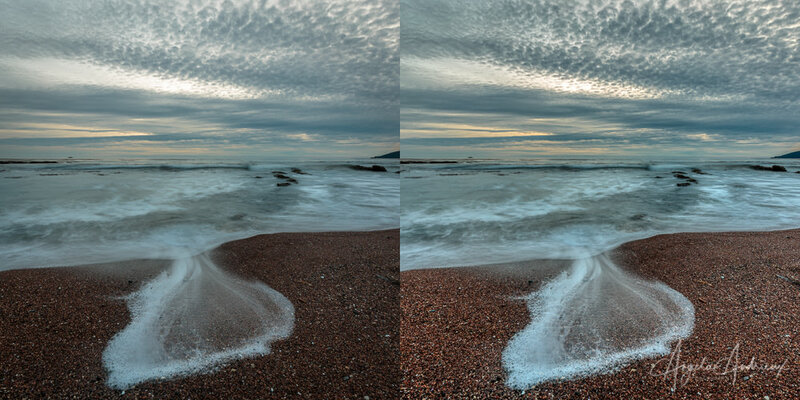 Their developers tested thousands of bracketed shots through a neural network and used the results to develop new technology for creating HDR photographs that work wonders on bracketed or single exposures. The new HDR Smart Structure slider can be found in the HDR Enhance filter. This useful tool adds detail and contrast in a realistic way and minimizes unwanted artifacts. 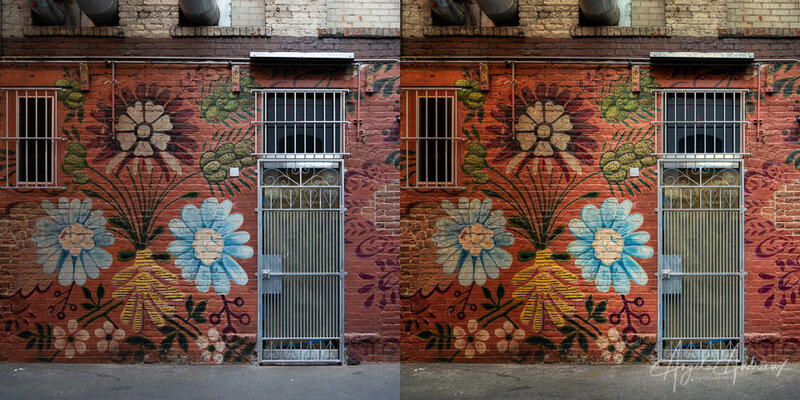 A LUT or Look Up Table is a digital file that transforms the color and tone of an image, similar to a preset. 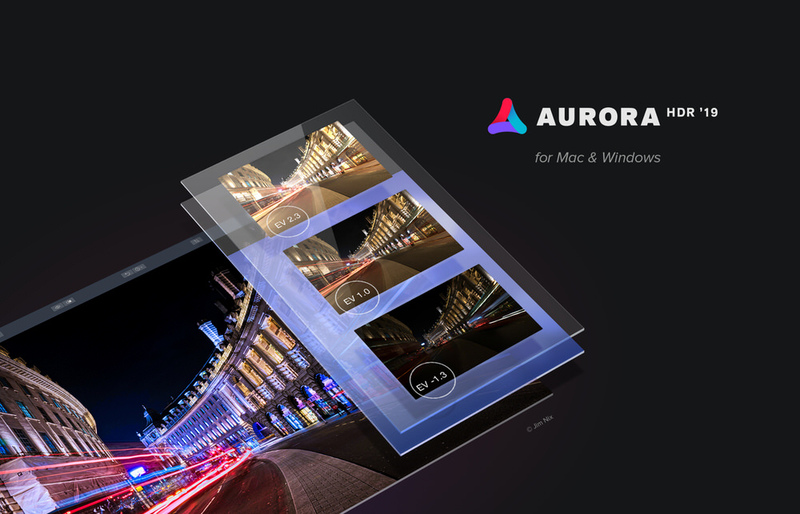 Aurora HDR 2019 comes pre-loaded with 11 LUTs and also allows you to load and use LUT files you download from the web or create yourself. One of the things I love about Aurora HDR is the intuitive user interface. If you have used previous versions of Aurora, then version 2019 will look very familiar. A few of the filters have been enhanced and a couple of sliders have been renamed, but overall it it much the same. All of the controls are easily accessible. Across the top of the window you’ll see a toolbar with controls for zoom, quick previews with a before/after view, an undo and history panel, crop tool, and options to hide/show presets (now called “Looks”) and the side panel. The side panel is where you’ll spend most of your time. Below the histogram you can manage your layers and masking, and adjust each of the filters. Before Aurora HDR, my process for high dynamic range included stops in several different applications to refine my image. Now, with the multitude of filters and sliders available within Aurora, I can get almost all of my creative tweaks made without having to bounce around between multiple applications. The filters I spend the most time with are HDR Basic to adjust exposure and tonal ranges, HDR Enhance to improve clarity and mid-tone contrast, HSL for adjusting or enhancing individual colors, and Vignette for drawing the viewers’ eyes to my subject. The new Quantum HDR Engine does a great job of producing realistic results with its default settings. Most HDR apps that I’ve used in the past have a tendency to add too much saturation and gritty detail at the start. Aurora, on the other hand, starts you off with a realistic result and you can enhance it to your liking (even over-the-top if that is what you like). One of the things that has impressed me the most is that just about every image I’ve thrown at Aurora HDR 2019 has been improved! This includes single exposures. Often I’ll load up an image and be satisfied with the additional pop of contrast and detail added by the automatic tone mapping. One of the things I’d love to see in Aurora HDR 2019 is a deghosting preview. This software offers several settings for minimizing ghosting (movement between exposures), which is great, but you have to go through the entire tone-mapping process to see the result. It would save a lot of time if I could modify the deghosting result without having to close the application and start over. Edge aware brushes and masking are sadly missing from all of the Skylum apps. 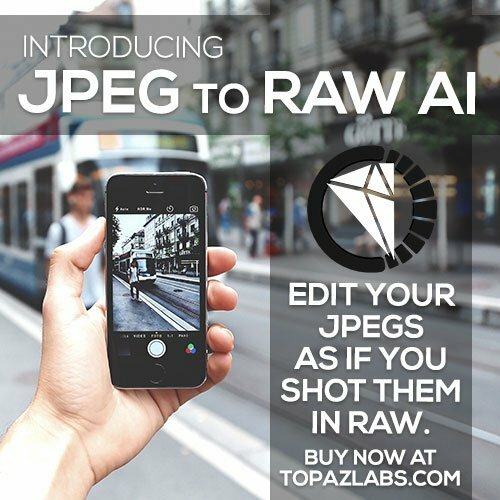 This technology would make it much easier to apply precise selective adjustments. 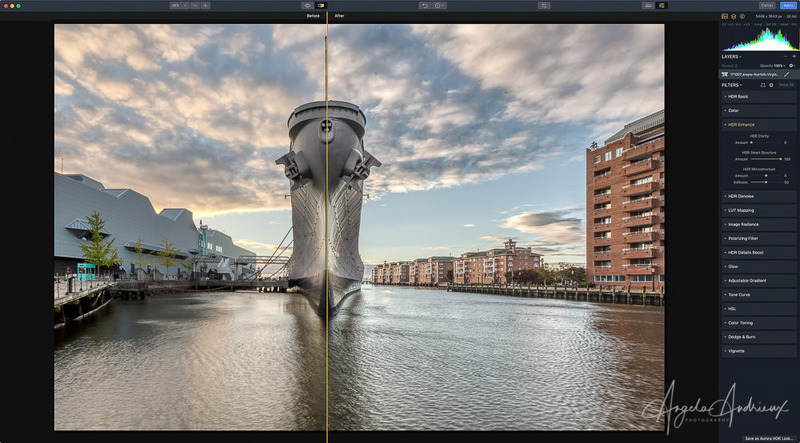 Skylum has added an Erase and Clone/Stamp tool to Aurora’s sister software, Luminar 2018 – but it hasn’t been implemented in Aurora HDR 2019 yet. For detailed erasing I am likely to jump to Photoshop, but if there are a few dust spots it would be nice to be able to fix them in Aurora without having to use another application. Who Needs Aurora HDR 2019? If you are into photography and like your photos to have a balanced exposure and a pop of contrast and detail, then I encourage you to check out Aurora HDR 2019. If you bracket for HDR it is a no-brainer. This software is for you. Should I upgrade from Aurora HDR 2018? Absolutely. The new AI-powered Quantum HDR Engine and other updates produce superior results over previous versions. If you aren’t convinced that Aurora HDR 2019 is for you, you can take it for a free 14 day test drive. When you’re ready to buy, make sure you use my coupon code ANGANDRIEUX to save $10 on your purchase. If you have any questions about Aurora HDR 2019 or any other Skylum app, please don’t hesitate to reach out in either the comments below or via email. Angela – this was a thoroughly enjoyable review to read, but I have to say the images (esp. 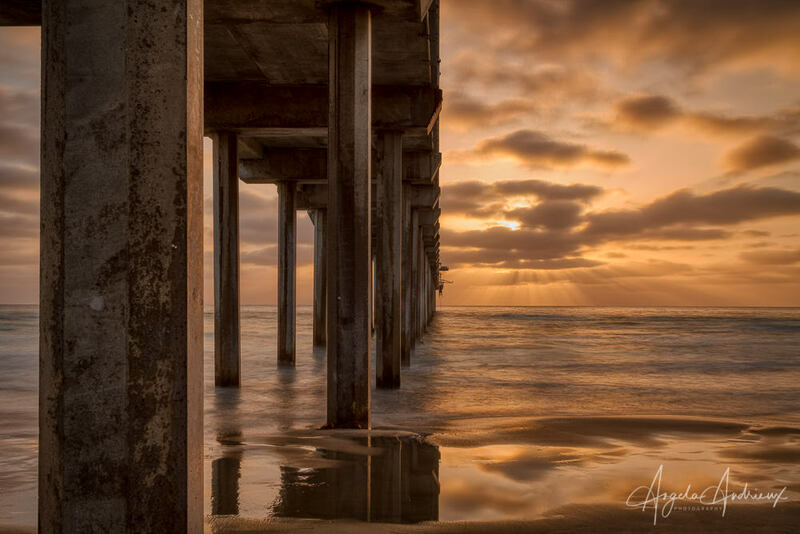 Scripps Pier, in my own “backyard”) were stunning. Perfect complements to the article. Kudos! Thank so much, Kevin!! I sure do miss photographing along the San Diego coastline. I hope things are going well for you!